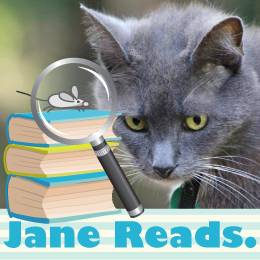 Jane is an avid reader of many genres — mostly mysteries, though, and especially cozy mysteries. She writes brief reviews, not critiques, of the books she reads. Sometimes she just writes if she liked them or not, and why. Occasionally she adds a teaser or two, to entice her followers to read the books also. She never includes spoilers, though. She doesn't want the endings spoiled for herself, and so she won't ruin them for her readers. Jane is a wife (of 35+ years) to a great guy, and mother to two wonderful daughters who love to read. Jane often participates in virtual book tours, book blasts, and giveaways. Maxie is an aristocratic, autocratic grey domestic shorthair feline, who has been presiding over Jane's household since 2004. She is a fan of cozy mystery series that feature animal sleuths. 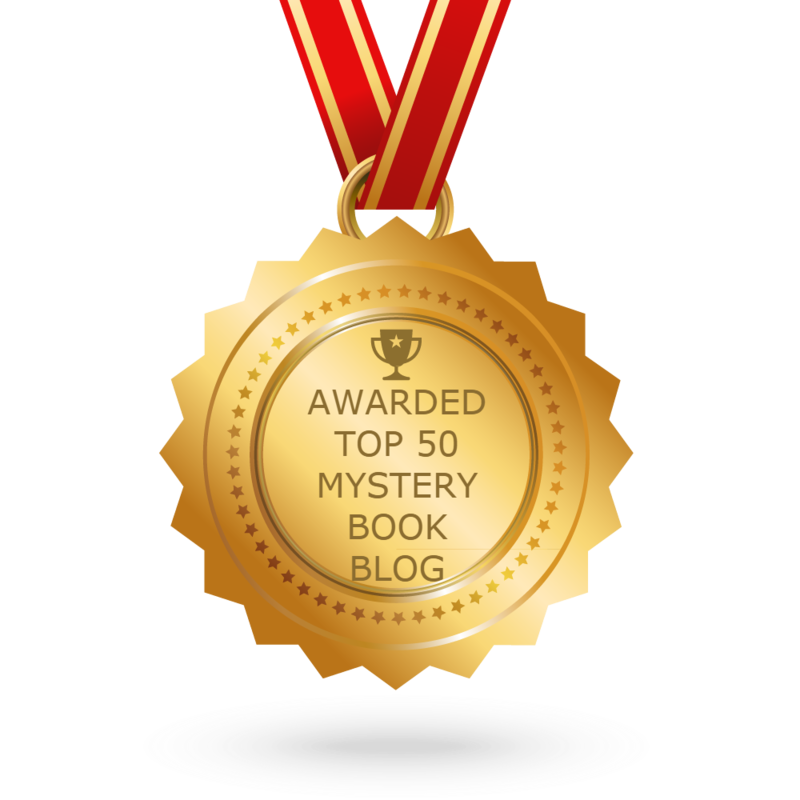 Among her favorites are the Cats in Trouble Mysteries, the Joe Grey Mysteries, and the Mrs Murphy Mysteries. Jane and Maxie reserve the right to write about other subjects, as Maxie sees they see fit.